← a week with spring fever…. 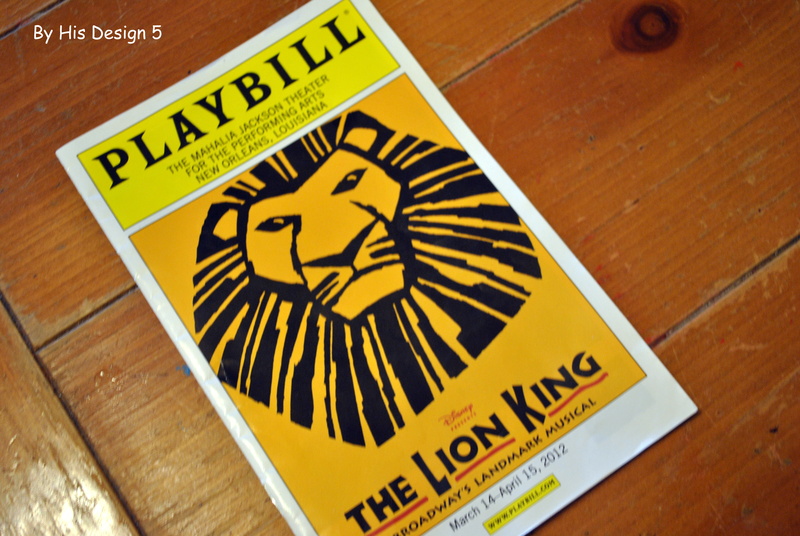 The Lion King and more Wild Animal Fun! This week we went to the Mahalia Jackson Theater for Performing Arts. It was our first (but hopefully not our last) visit to this beautiful theater named after the famous gospel singer. You can see the theater from the interstate and, at night, it is illuminated with the show that is playing. We went to see….. 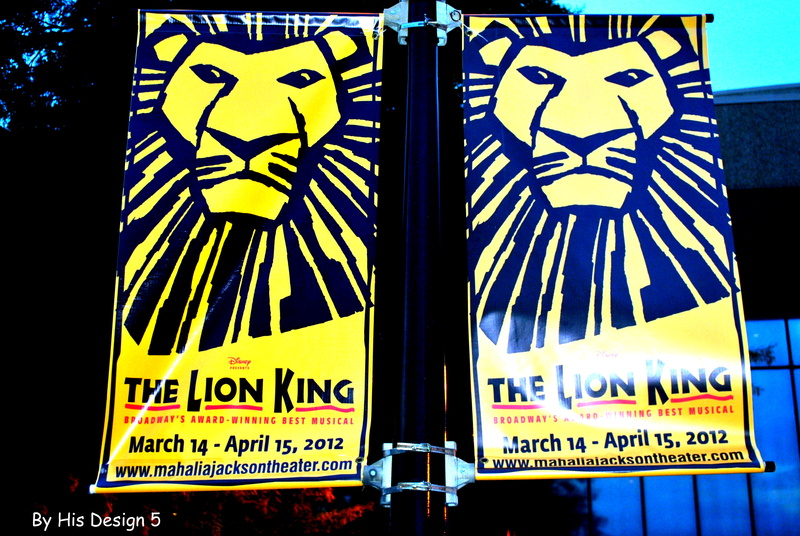 THE LION KING!! It was so amazing. I really have mixed emotions about the no photography policy. I am glad that I did not get distracted taking pictures and just enjoyed the show. And sad that I don”t have any pictures of the amazing characters. The girls looked beautiful for their broadway show. SPOILER ALERT!!!! Do not watch these videos if you are planning on going to see the broadway version of The Lion King any time soon. Book mark them and come back later to see behind the scenes. The girls were so excited before and after the show. Lil Sis wants to know how she can get on stage and proclaimed that one day her sisters would be visiting backstage for one of her shows. 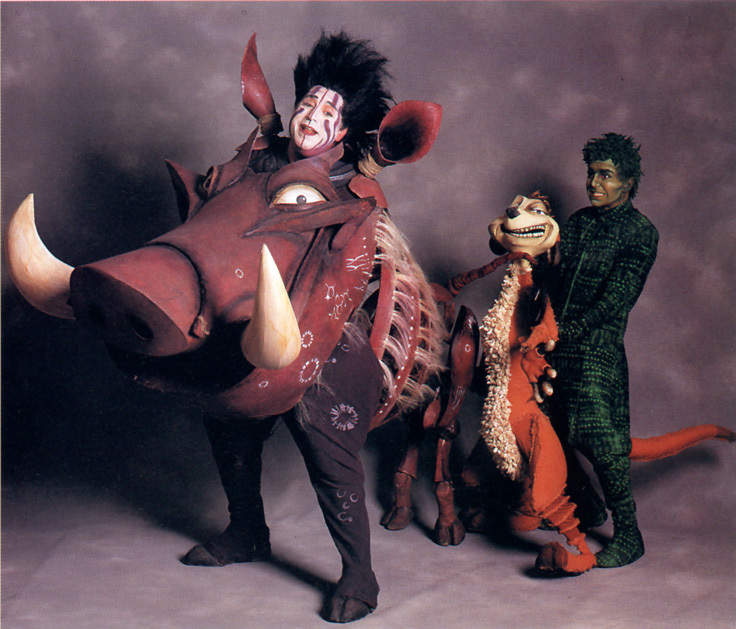 When I was a young warthog….. This is actually an Asian elephant, not an African elephant, but we still watched her for a while. We did learn that the Asian and the African elephant are the only two species of elephants that are around today as well as the differences. The African elephant has larger ears that are shaped like the continent of Africa. Their trucks, foreheads, and number of “toenails” on each foot are different. 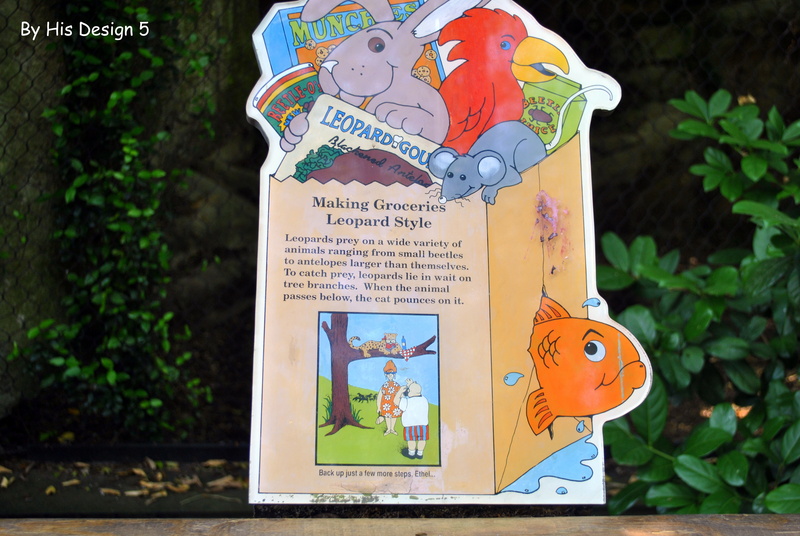 This entry was posted in Field Trip, homeschooling and tagged Audubon Zoo, field trip, homeschooling, The Lion King. Bookmark the permalink. 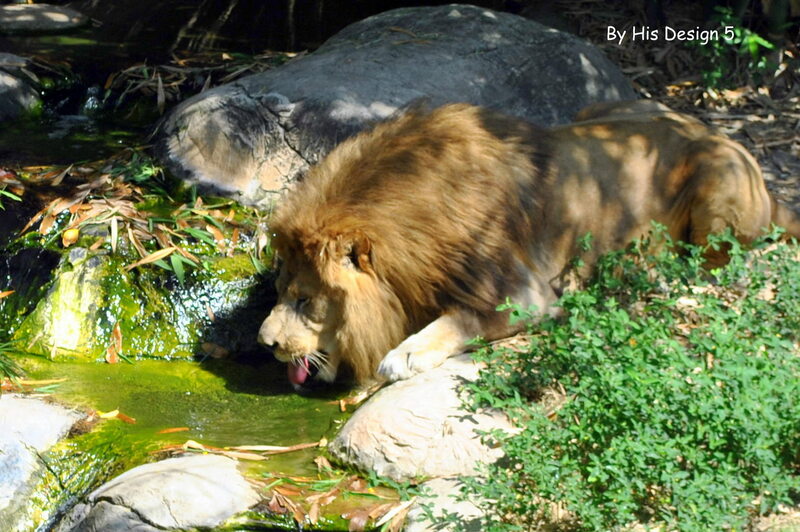 3 Responses to The Lion King and more Wild Animal Fun!